Is buying a home one of the New Year’s resolutions that you’d actually like to keep in 2016? If so, the odds are that you’ll need to qualify for a mortgage. Fortunately, there are several steps that you can take to make yourself a more attractive borrower and nab that mortgage approval this year. Many buyers struggle to come up with enough funds for a down payment. But Sissy Lapin, co-founder of Houston-based ListingDoor.com, says that you'll increase your odds of qualifying for a mortgage if you can come up with a larger down payment. That's because mortgage lenders believe that homeowners are less likely to walk away from their loans if they've already invested more in their properties. By putting up a larger down payment, buyers have what lenders call "more skin in the game." A larger down payment can also save you money by helping you avoid private mortgage insurance, an insurance that protects lenders but for which you pay each month. If you put down at least 20 percent of your home's purchase price, you can avoid private mortgage insurance on conventional -- loans not insured by the federal government -- mortgages. "Higher down payments are always better," Lapin said. "They will vastly decrease your expenses in the long run." Lapin recommends that you put at least 10 percent down to make yourself a more attractive borrower. If you can come up with a down payment of 20 percent? That's even better, she said. 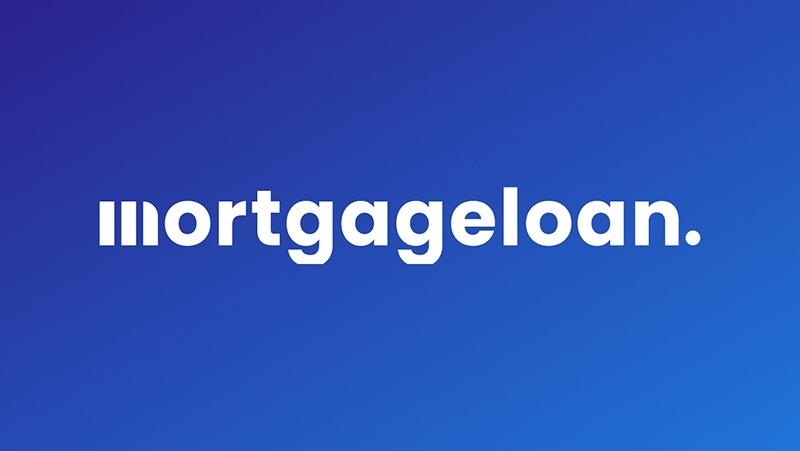 Mortgage lenders ideally want your total monthly expenses, including your estimated new mortgage payment, to equal no more than 43 percent of your gross monthly income. If you want a home that's too expensive, your debt-to-income ratio might soar past that target market. Lenders aren't shy about rejecting borrowers whom they worry won't be able to afford their new mortgage payment. That's why it's important to be realistic when seeking a mortgage: Don't try to finance a $300,000 home if you need a $200,000 home to stay under that 43 percent ratio. Michael Smalling, mortgage loan offer with the Brentwood, Tennessee, office of F&M Bank, said that buyers shouldn't blindly follow the 43 percent rule, though. Some buyers might not be financially comfortable with debts that equal that much of their gross monthly income. Those buyers should look for a home that leaves them with an even lower debt-to-income ratio. You might, for instance, be more comfortable with a mortgage payment that leaves you with a monthly debt-to-income ratio of 36 percent instead of 43 percent. The key, of course, is to create a budget before you go shopping for a home. Unfortunately, too many borrowers never do this, Smalling said. "Like any other mortgage loan officer, I can easily tell a potential borrower, based on his financial information, whether or not he qualifies for a loan," said Smalling. "But it's a completely different issue as to whether or not the pending payment comfortably fits into a budget. The problem is that most people in general, homebuyers in particular, don't have a budget. Money simply comes in and goes out with the hope that there is more coming in than going out." Lenders will be far more eager to work with you if you boast a high FICO credit score. That's because a high score indicates a history of paying your bills on time. This makes you less a risk in the eyes of lenders. Kevin Gallegos, vice president at Freedom Financial in Phoenix, said that consumers should shoot for a FICO credit score of 740 or higher. "And of course, the higher, the better," Gallegos said. If your score is higher, not only will your odds of qualifying for a mortgage increase, the interest rates you'll pay on your mortgage debt will be lower. Fortunately, you can improve a weak credit score. Pay all your bills on time and pay off as much of your revolving debt as possible. If you do pay off a credit card, keep it open. Closing unused credit-card accounts will actually cause your credit score to fall. Boosting your score will take time, often months or even years depending on how low it is. But waiting until your score is higher might be the sound financial move, Gallegos said. "It can be worth it to wait to apply for a home mortgage until you build up your credit profile and score," Gallegos said. Lenders like to work with borrowers who have worked the same job, or at least in the same field, for at least two years. There’s a reason for this: Lenders think that such borrowers are less likely to lose their jobs, and their ability to pay back their mortgages. To prove your employment history, you’ll need to show your lender a letter, written on company letterhead, signed by your supervisor or immediate boss. This letter should state your current position, how long you’ve worked with your company and your annual salary. Don’t panic, though, if you’ve recently switched jobs or companies. If you have a high credit score and a low debt-to-income ratio, you can overcome a less stable job history. It's fun to go out and look for houses. It's not as much fun to meet with loan officers to discuss whether your finances are strong enough to allow you to qualify for a mortgage. But meeting with a loan officer before you start home shopping -- and getting pre-approved for a mortgage loan -- can make the buying process far simpler. For one thing, if a loan officer says that you can only qualify for a $175,000 mortgage, you won't waste time looking at $300,000 homes. "Buying one's first home is one of the most important transactions of a lifetime," said Lauren Sugarman, associate partner with Los Angeles' Partners Trust. "It is important to speak to a lender before you start your home search, as things like paying off credit cards, opening and closing credit cards and even switching jobs can affect your credit score and ability to secure financing."